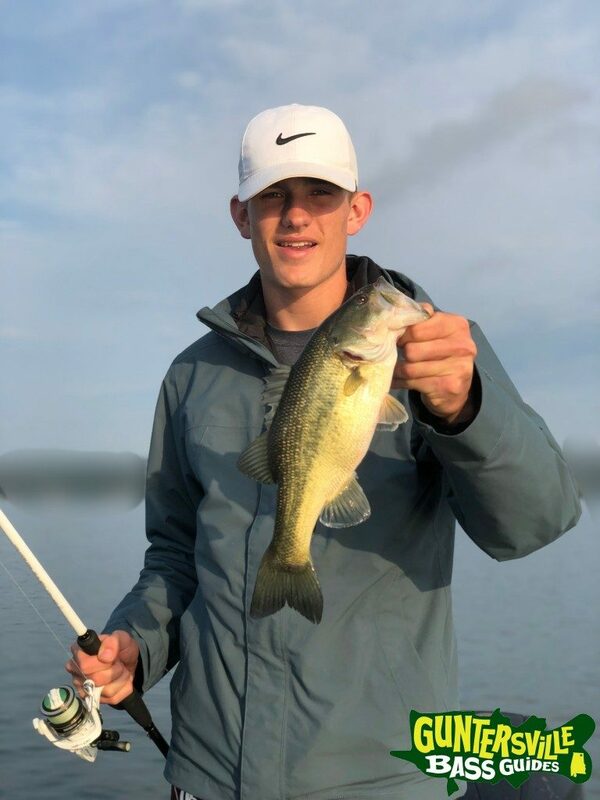 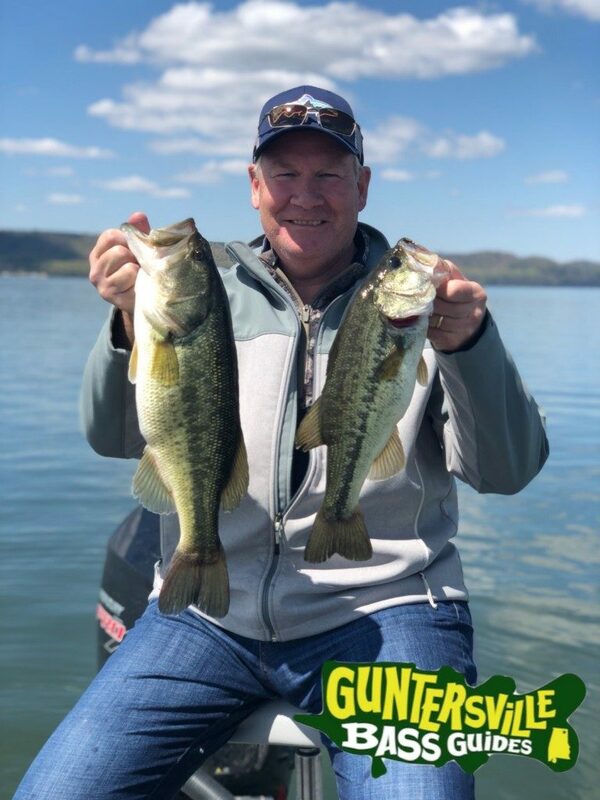 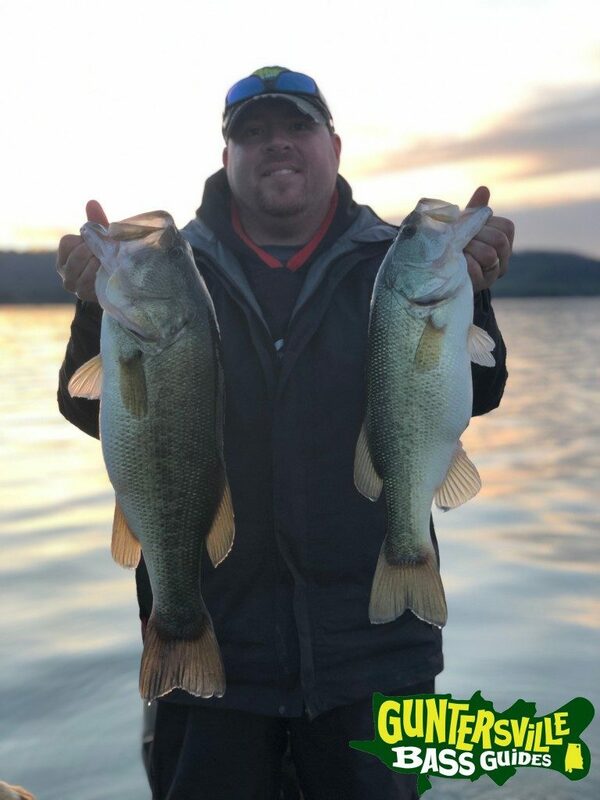 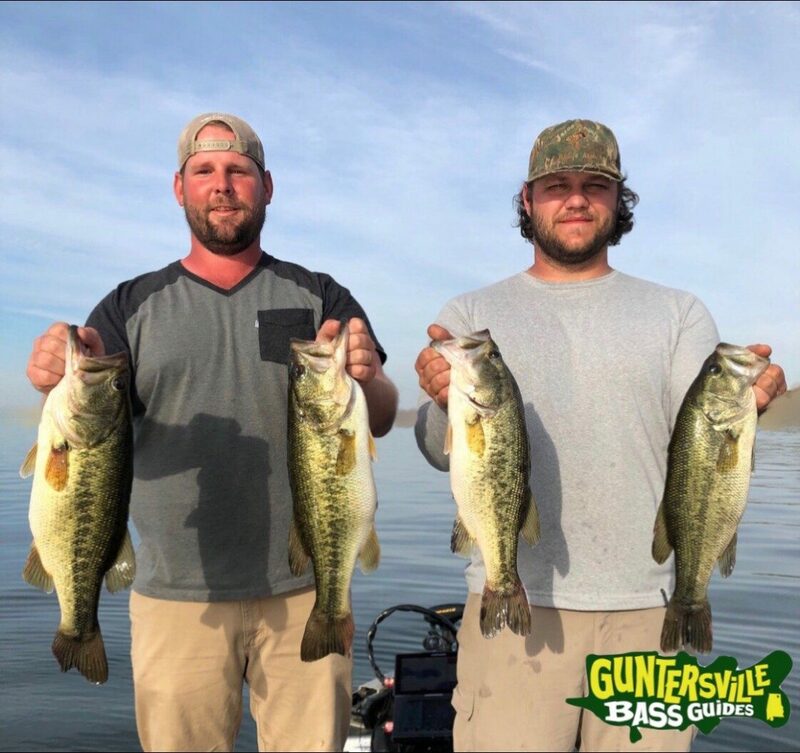 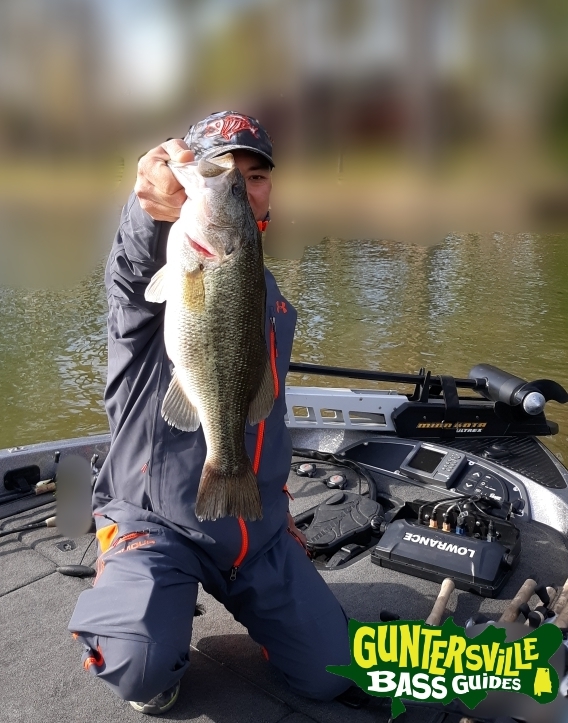 Fishin.com - Guntersville Is Heating Up! 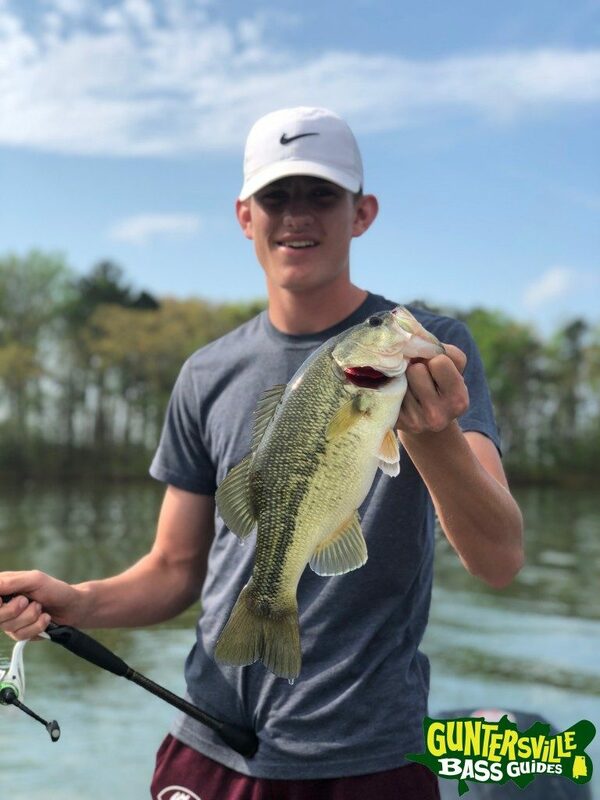 And Just Like That... 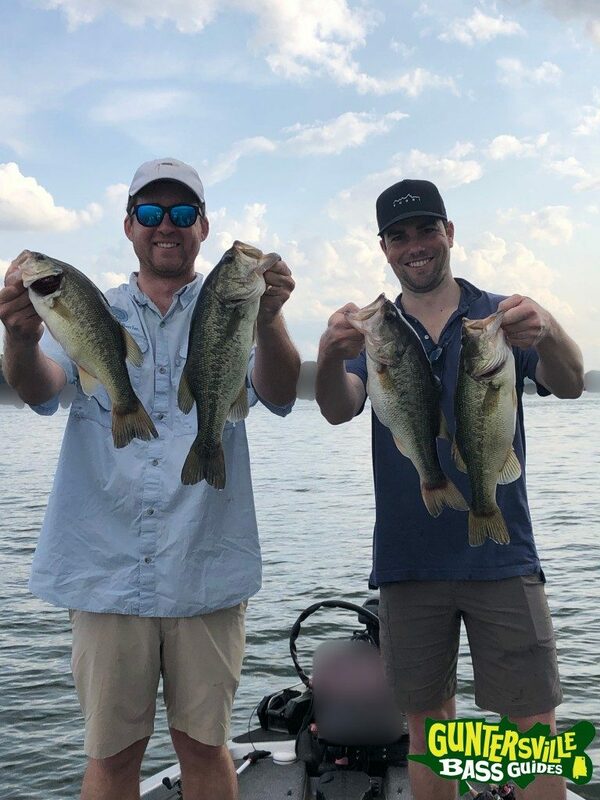 The Bass Are Everywhere. 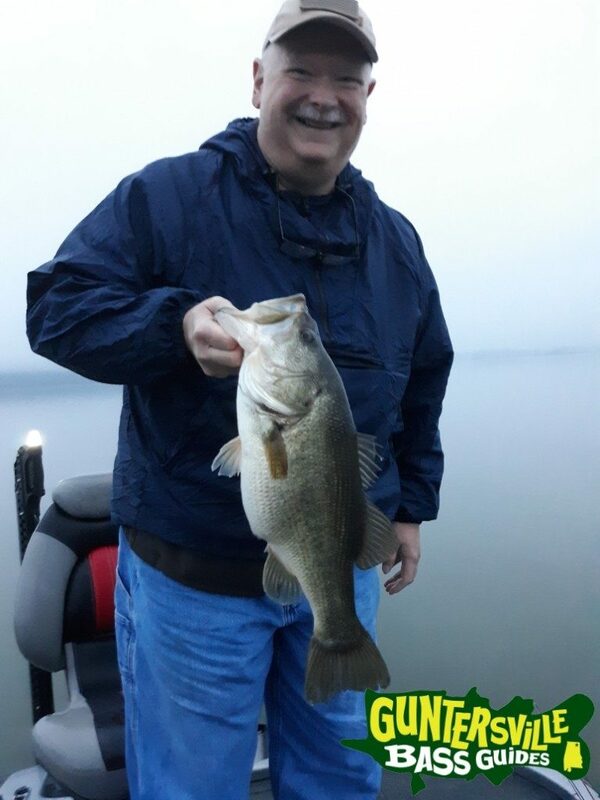 A little bit of a steady warming trend and the bass are kinda predictable. 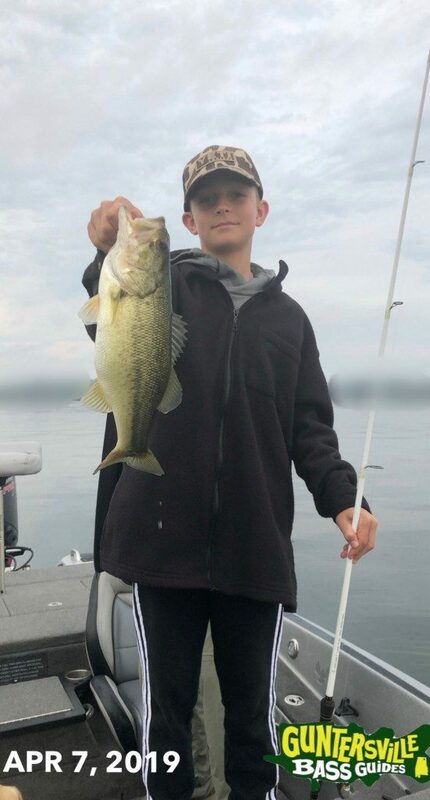 But getting the big bites... well that still takes some luck and some skill.. and knowing where they are helps. 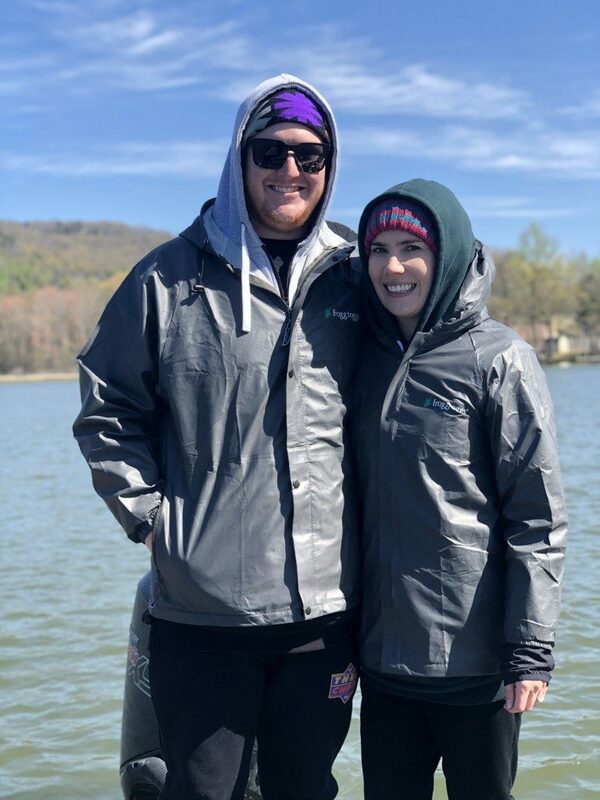 We had a brutal cold front on Monday and it was pretty bad but the Australians took it with stride Alex And Amy came to America for their honeymoon and fished with us, just wished MotherNature would've been a little nicer to them. 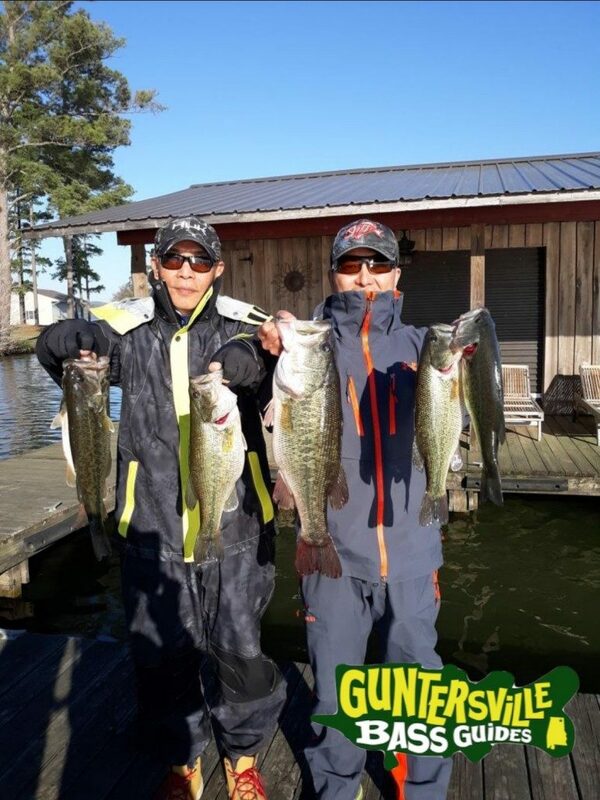 For the next 3 days we fished with Yi He from Japan and they got to see how this place changes daily and how you have to keep changing to keep catching. 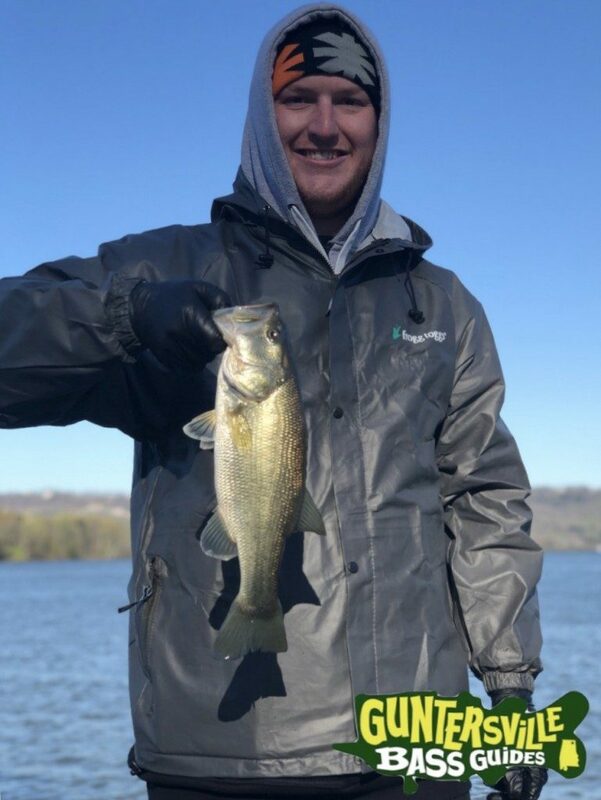 We caught a Bass Cash Bash tagged bass it was on a day where the bass just bite all day long for us, was able to just spot hop and catch them it was just one of those days. 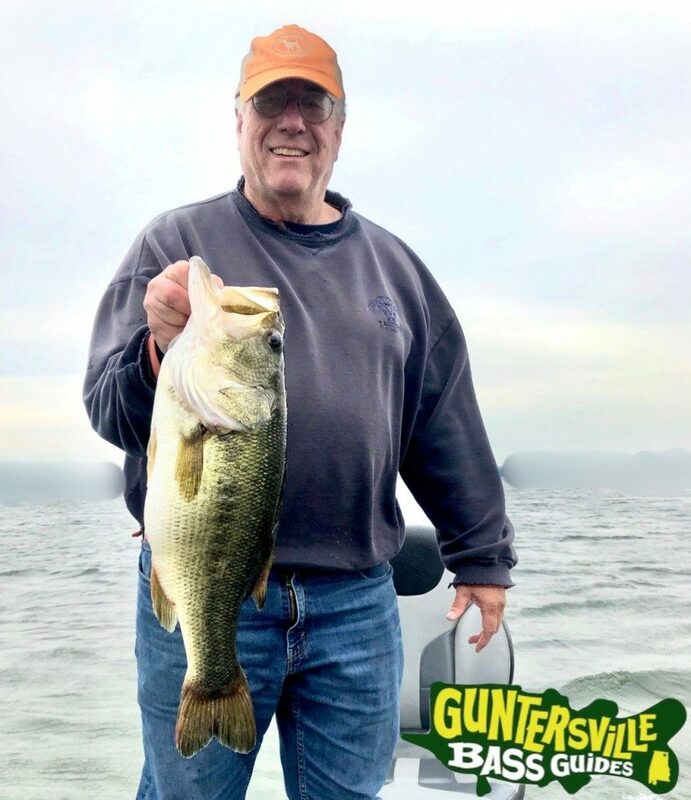 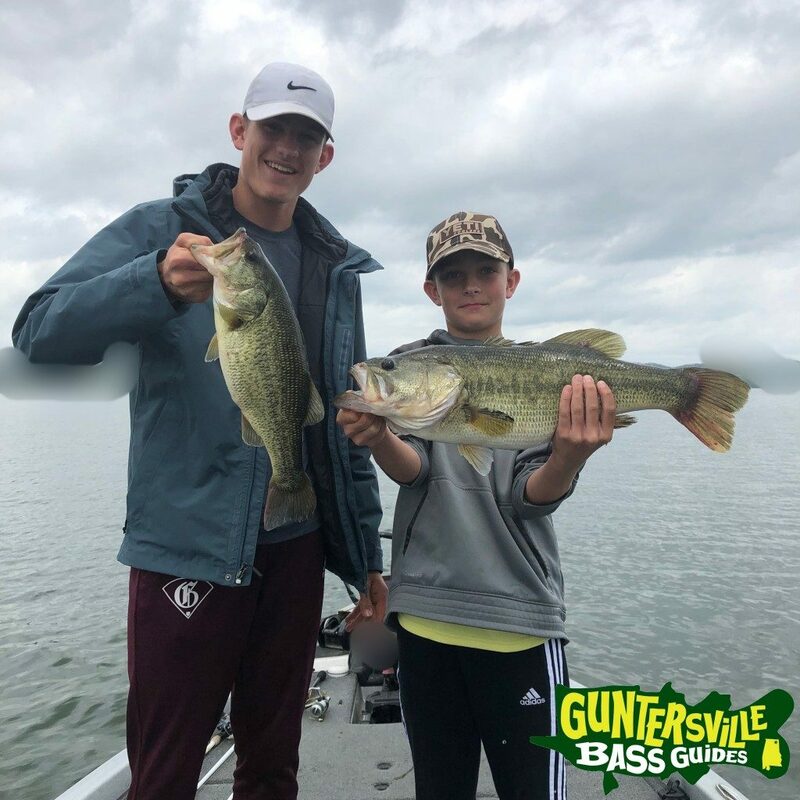 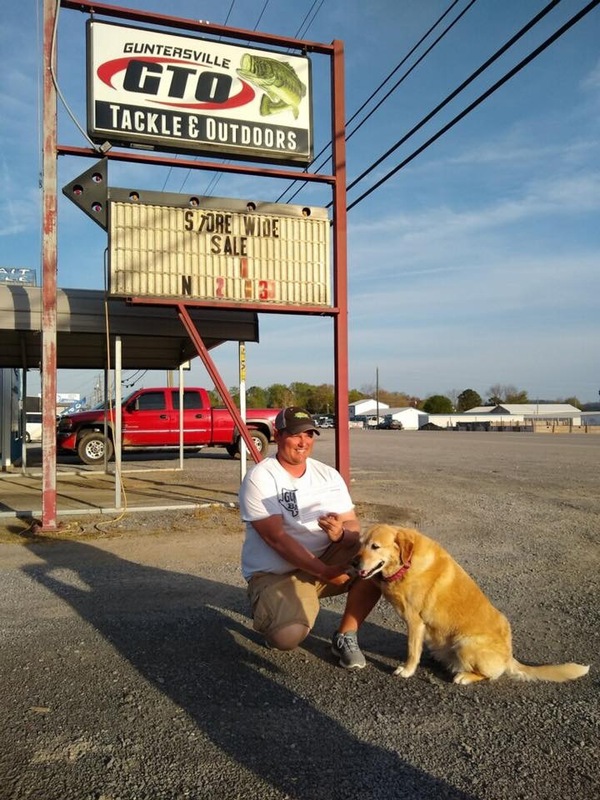 Looks like things will continue to improve and be a great time to be on Lake Guntersville.